The countdown is on to the start of a new racing season, and with a new exciting prospect for those riders racing lightweight machines this year. Moto 400 has been created to inject a new lease of energy into what has to date been known as Lightweight Supersport. 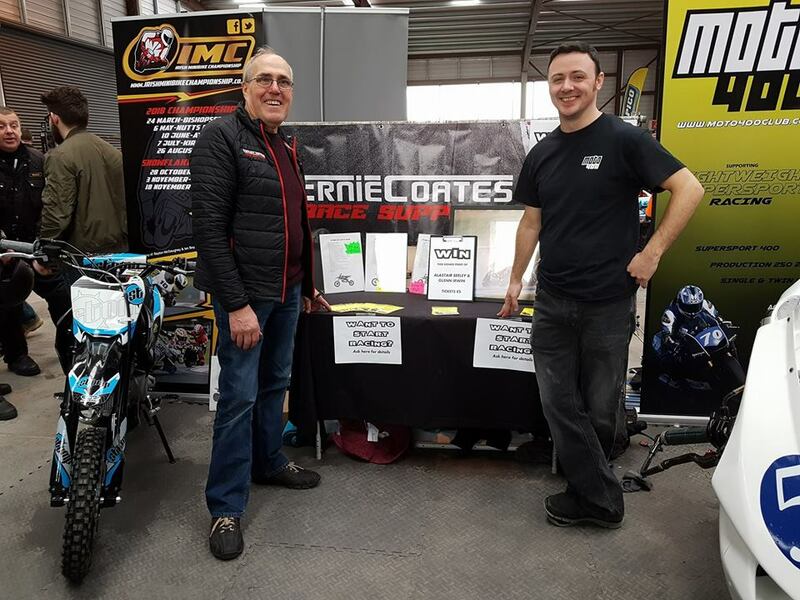 With the club system failing to provide the conditions required to afford and enjoy racing, Moto 400 has developed a championship to make lightweight racing affordable and competitive again. With too many race events and several different championships with either control tyres, limited circuits or too many rounds, grids and entries have been poor due to riders being split up between these events and competitive championship racing practically non-existant. ​A seven round Moto 400 championship is now in place for 2018, and will visit 4 different circuits, has over 60 riders now signed up, riding various lightweight machines from 250 production 2 strokes, Supersport 400 machines and single and twin 450 bikes, this year Moto 400 will revive one of the most competitive racing classes that in the past saw some of the greats of racing first learn their race craft. 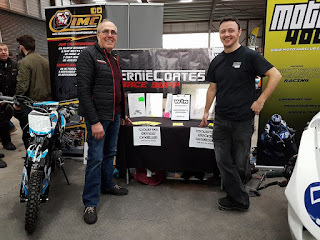 Moto 400 championship sponsor Ernie Coates Motorcycles has generously provided a total prize fund of £1000, and will be on hand to provide track side support to riders. 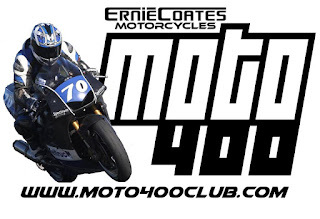 Some of the main contenders for the Moto 400 Championship will be last years Irish Lightweight champion Dean Campbell, multiple Irish champion Alvin Griffin, last years Irish runner up Mark Camblin, TT rider Callum Laidlaw, last years MGP newcomers runner up Darryl Tweed, 2016 Irish champion Eoin Collins, along with a host of other great talent including the Cairns twins, Slane MaGuire, Jason Floody, Gary McCoy, the Ging brothers and Yvonne Montgomery to name a few. First round of the Moto 400 Championship will take place this Easter Monday at Kirkistown as part of the Ulster Superbike round being hosted by the Belfast & District club.